Cold weather. Rain or snow. Personal schedule. Unable to leave the kids home alone. Waiting for the cable man. The reasons you might not be able to get outside for a run are myriad, but they all share a common truth: as much as we runners might not like it, running on a treadmill can be both useful and necessary. And to rock your workout, you need a pair of shoes that are ideal for treadmill running. So whether you are using the treadmill to avoid running in the snow, or to dial in your stride and pace with a hard interval workout, you need shoes what will work with you and the machine. As with most running shoes, the best choices for treadmill use will be lightweight. Less weight reduces fatigue as you run, so more of your energy goes into your workout. Since treadmills simulate typical running conditions, the shoes you wear on a track, road, or paved trail will generally transition well to your indoor running. Start by determining your pronation—the degree to which your feet roll in or out as you run. Whether you overpronate, underpronate, or have a neutral gait, you will benefit from shoes with features built for your stride characteristics. It is equally important to find a shoe that gives you the right amount of arch support and cushioning. 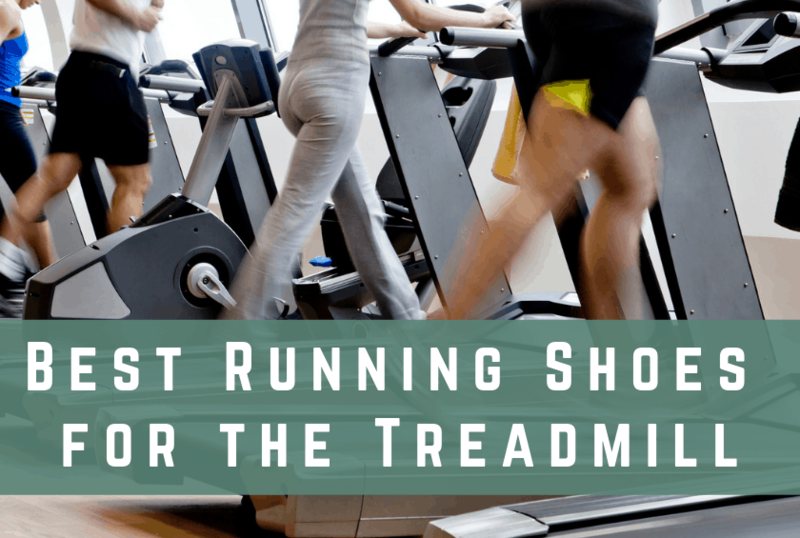 Your shoes need to resist the motion of the treadmill passively as you run. A solid tread that can easily grip the surface of the treadmill is a good choice. Tread grip increases in importance as your mileage and pace increase. Take a minute to check out some of the best shoes for treadmill running, and find the pair that best fits your needs.